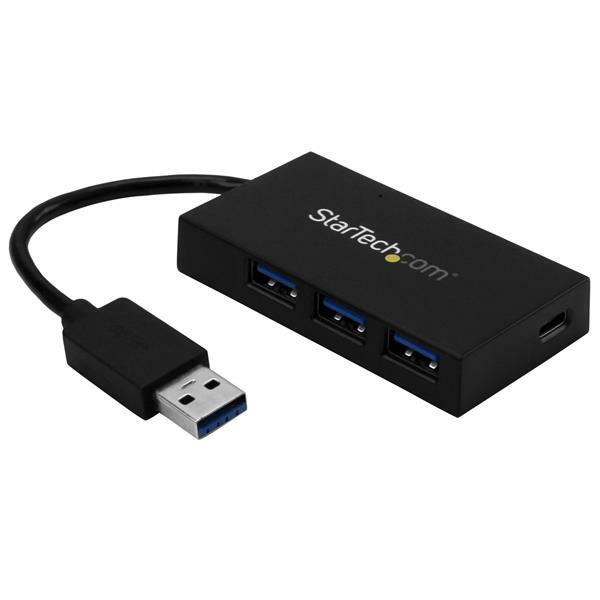 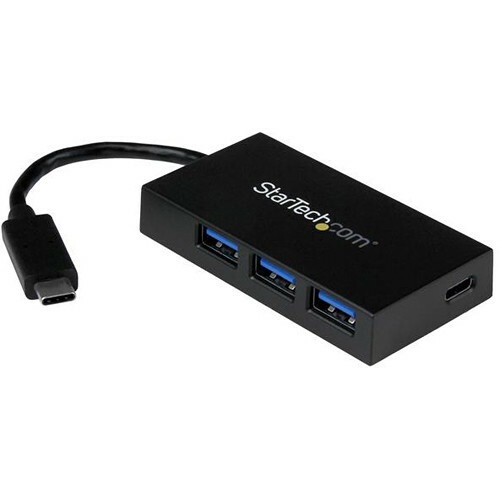 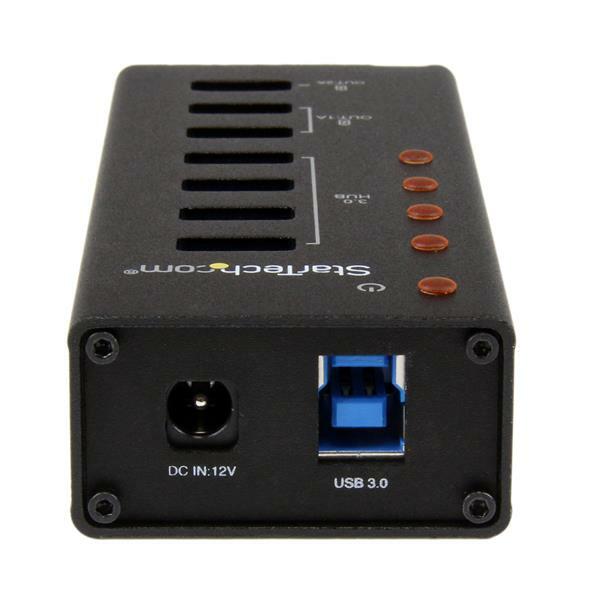 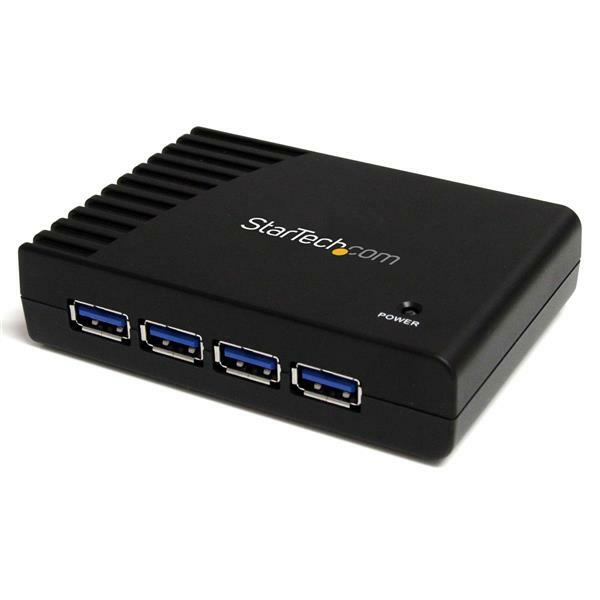 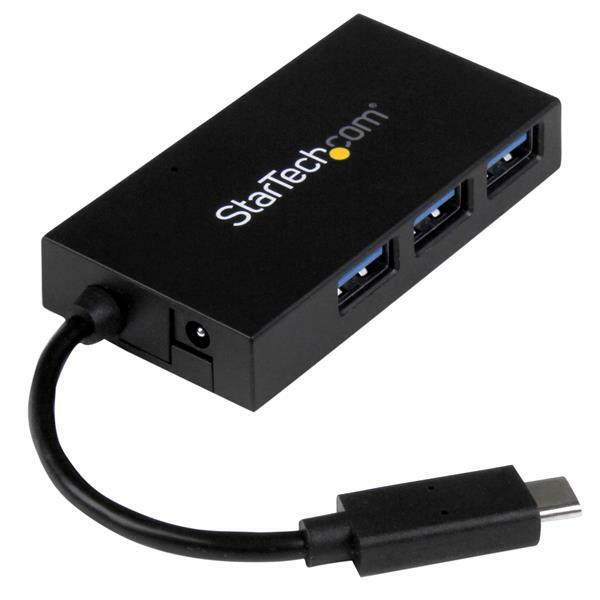 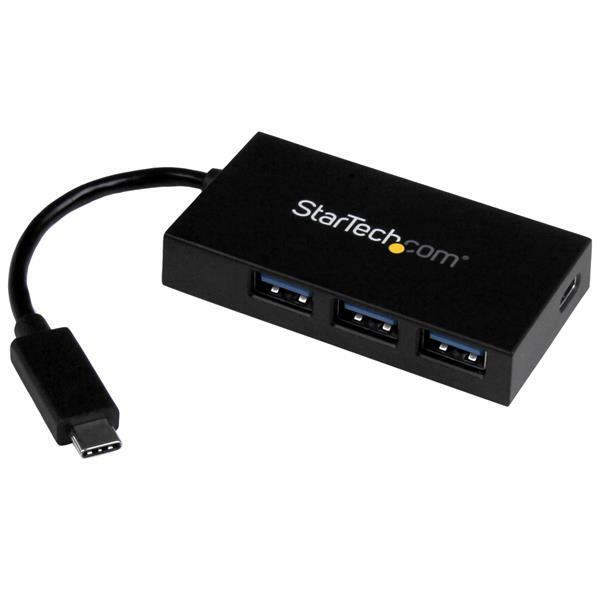 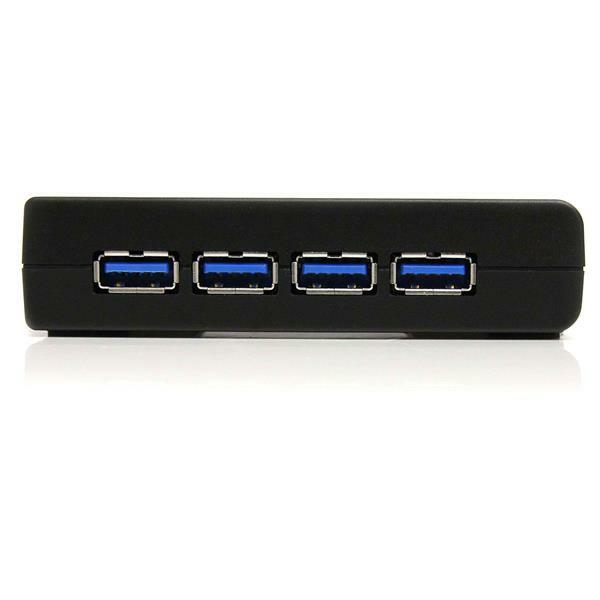 USB 3.0 hub ST4300U3C3 acts both as a data hub and USB charger by adding three Dedicated USB charging ports, as well as four USB 3.0 data ports (for a total of seven ports) through a single USB 3.0 host connection. 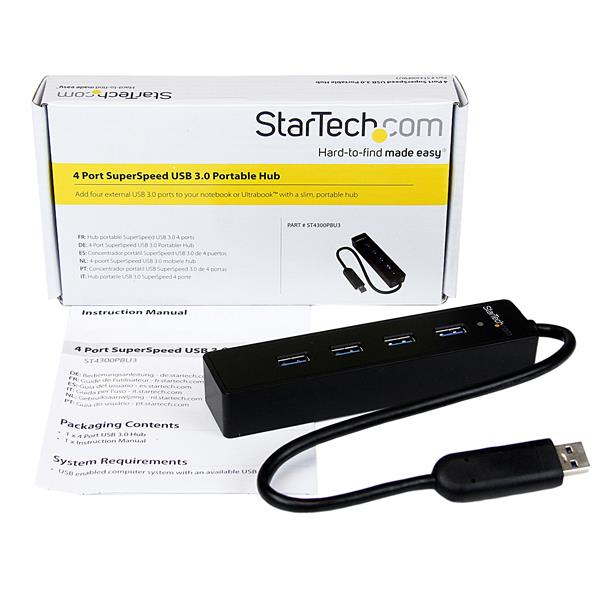 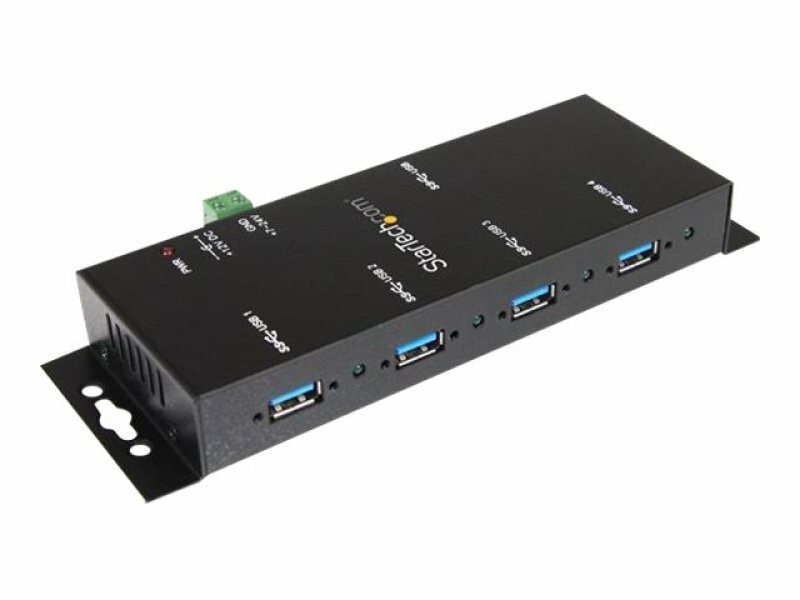 The USB hub ports comply with the SuperSpeed USB 3.0 specification, providing data transfer speeds of up to 5 Gb / s, and are backward compatible with the USB 2.0 and 1.x specifications. 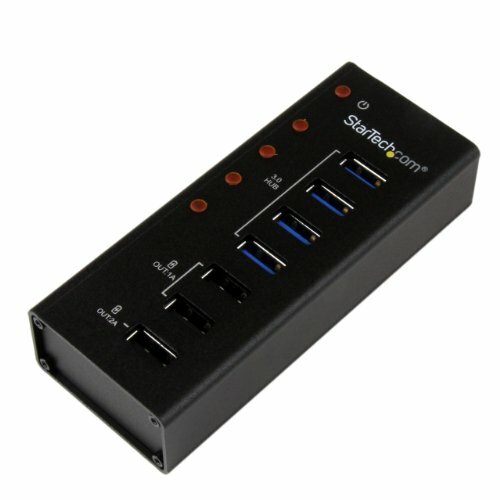 This USB hub with external power supply also includes 3 dedicated USB charging ports (2 ports of 1 A and 1 port of 2 A), thus allowing it to act as data hub and USB charger.Support for the USB 1.2 battery charge specification allows you to charge most mobile devices, including iPhone and iPad from Apple, Microsoft Surface, Samsung Galaxy Tab and more. 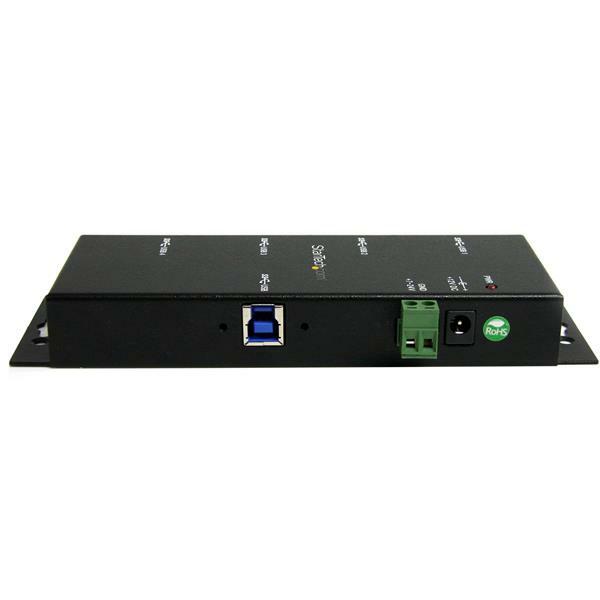 Designed to allow easy access to ports when connecting or disconnecting devices, this hub features vertically oriented ports and a compact, durable metal enclosure. 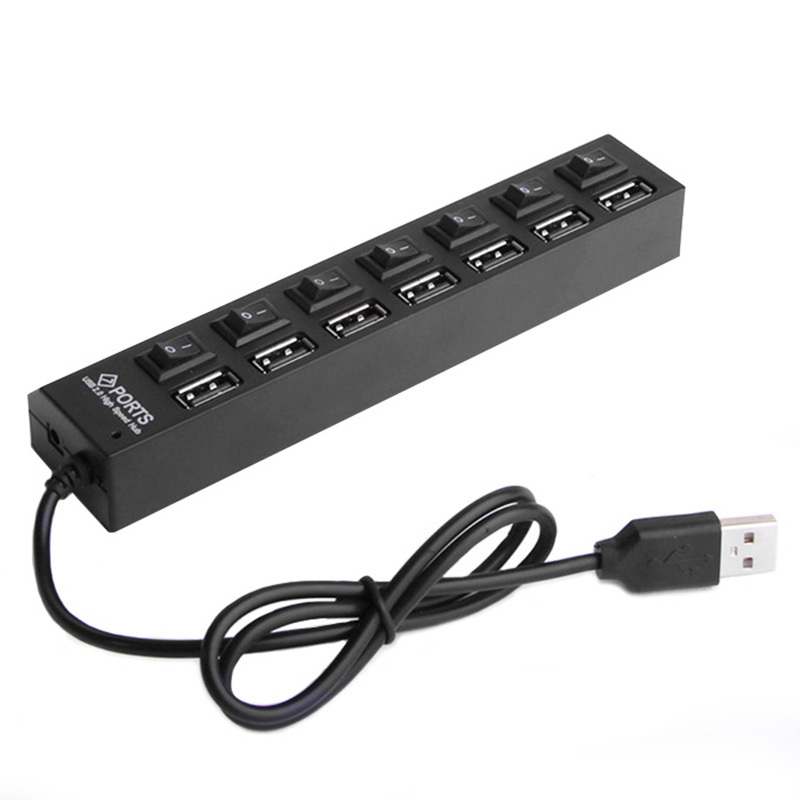 For added versatility, it includes a wall mount bracket.